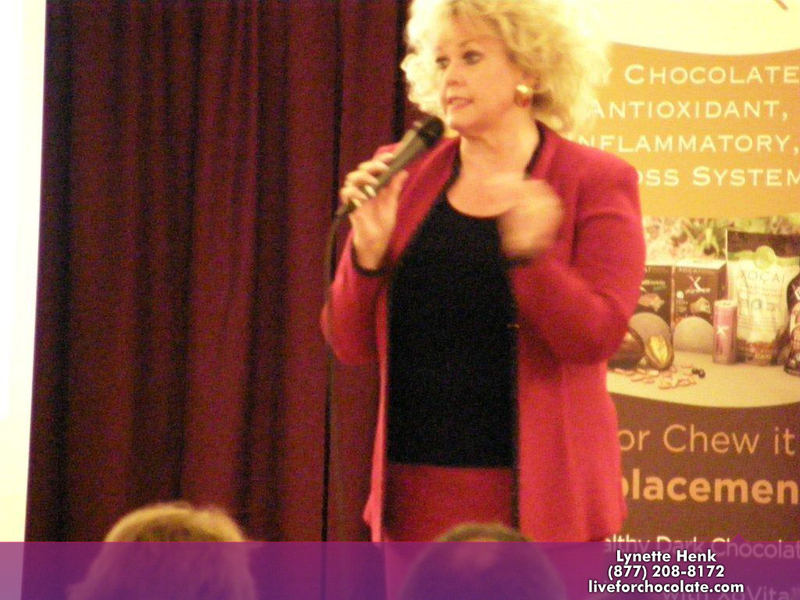 Hello healthy chocolate friends, I am Lynette Henk, an enthusiastic XO chocolate promoter based in Punta Gorda. 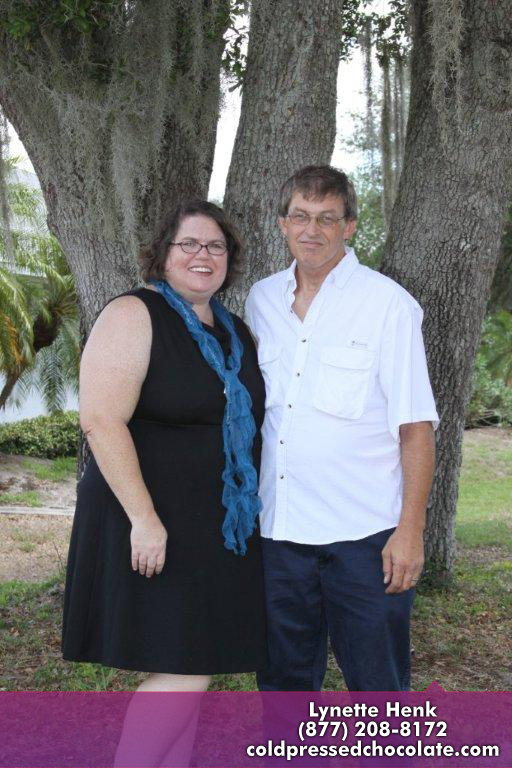 I hold informal XO meetings in Punta Gorda, Port Charlotte, Punta Gorda, and North Port. 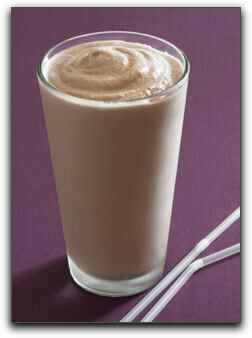 I am excited to introduce the newest beverage on the XO healthy chocolate menu: The X ProteinMeal Replacement Shake. You will boost your energy. You will receive a potent dose of antioxidants. I love the taste of the X ProteinMeal Replacement Shake. Like all XO healthy chocolate products, it has a genuine dark chocolate flavor. If you are not a shake person but like your chocolate served in a glass, you may enjoy XO’s Activ or the Xe Energy Drink. Activ is a good choice for those who avoid artificial flavors, added colors and preservatives. XO created Activ for the ‘all-natural’ chocolate lover. In addition to cacao and acai berries, the Xe Energy Drink Xe contains wild blueberry, grape, goji, raspberry, wild bilberry, cranberry, elderberry, apple, cherry, strawberry, and boysenberry. It’s a potent energy cocktail that will open your eyelids and keep you going strong all day. To order the X ProteinMeal Replacement Shake, call me at 941-216-5727 or send a note from my Contact page. If you would like to sample the shake or any other XO healthy chocolate product before ordering, please join me at my next meeting. Call or email me for the time, date, and location. Create health & wealth with XO healthy chocolate products.